Samosas! The yummiest Indian snack! 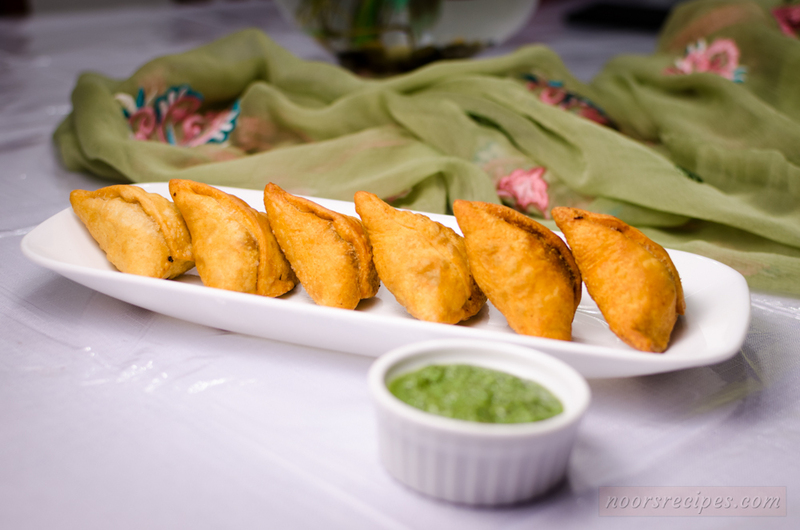 Mum would make crispy Samosas with amazing fillings – Mutton Kheema, Potato, Egg, and many more! Note: If you want to, add a little dill leaves (After adding the peas). This is purely optional. This will definitely give a different and unique taste.